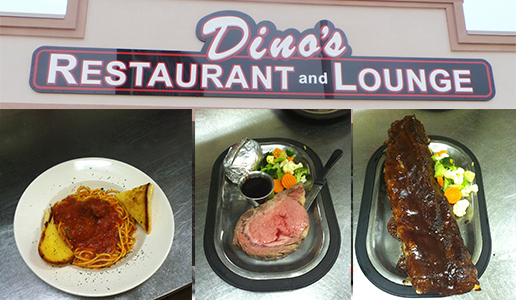 Dino’s Restaurant and Lounge in Portage, Wisconsin is located just off I-39/US Highway 51 at 2900 New Pinery Road. 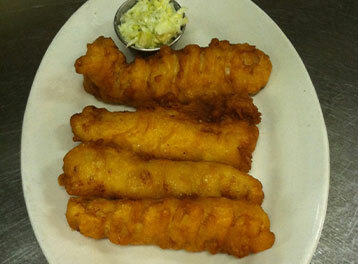 We are just 40 minutes north of Madison and 50 miles south of Stevens Point. 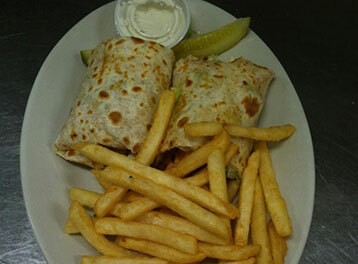 We have been serving delicious food at affordable prices for breakfast, lunch, and dinner since 1995. 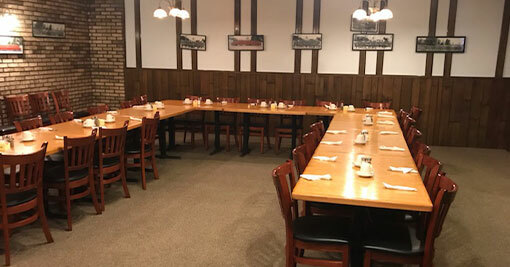 Dino’s Restaurant and Lounge offers banquet facilities for up to 280 persons which is perfect for weddings, rehearsal dinners, anniversaries, holiday parties, business meetings, retirement parties, special occasions and more. 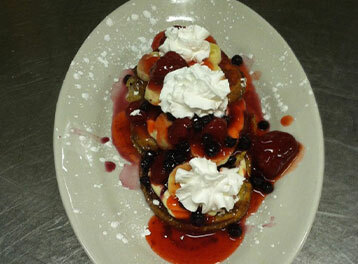 Classic American fare, from omelets to steak, served all day in a roomy space with a full bar.